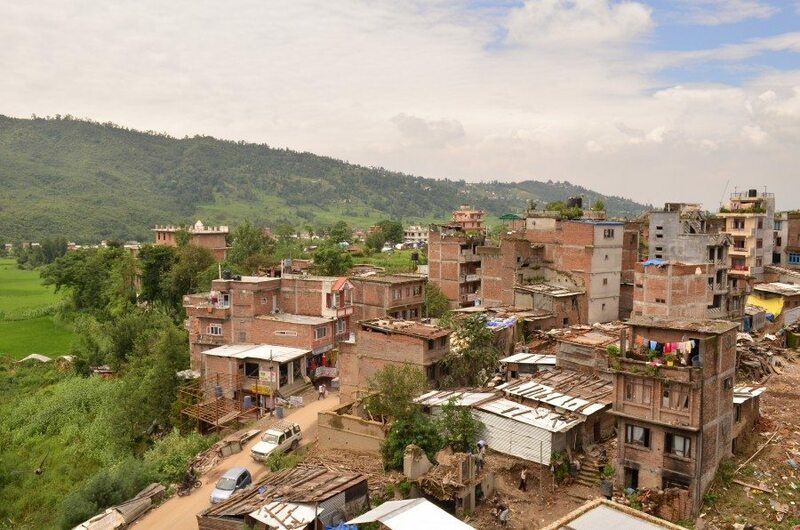 Sankhu, 17-km north-east of Kathmandu, witnessed severe destruction in the April 25 earthquake and the May 12 aftershock. Many of the houses in this historic town were damaged, and it suffered a death toll of 300. 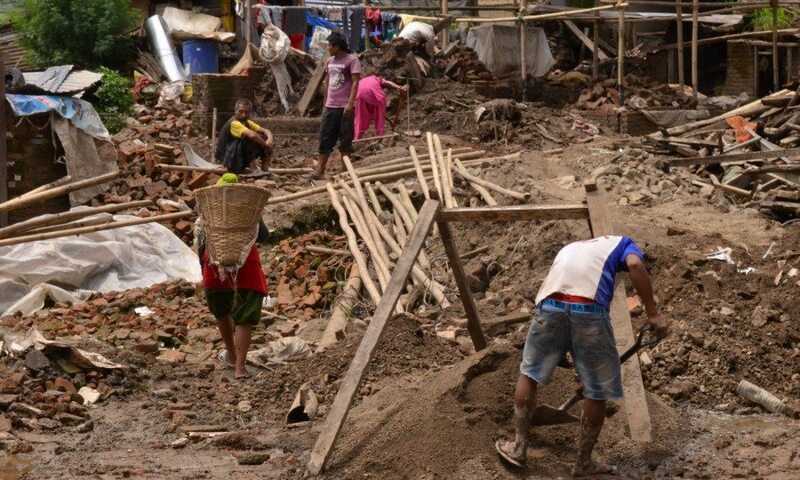 In the immediate days after, Sankhu figured prominently in the media, as an illustration of the destruction suffered by small towns and villages around Nepal. 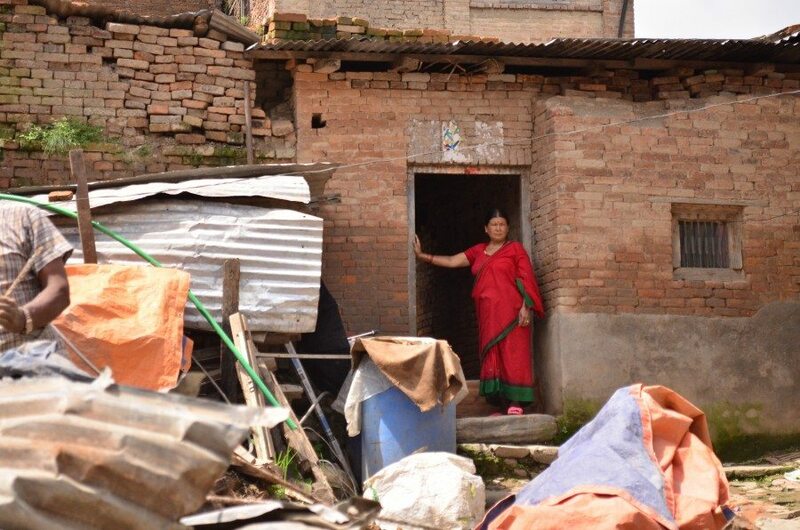 Four months on, Pushkala Aripaka visits the rural town—and finds the community attempting to rebuild their lives amidst fears of another quake. The view from one of the tallest buildings in the town. Much of the rubble has been cleared. To the left, you can see the green fields where the community grows wheat and maize. Residents work to clear debris. As in many other towns across Nepal, this is a common sight in Sankhu. 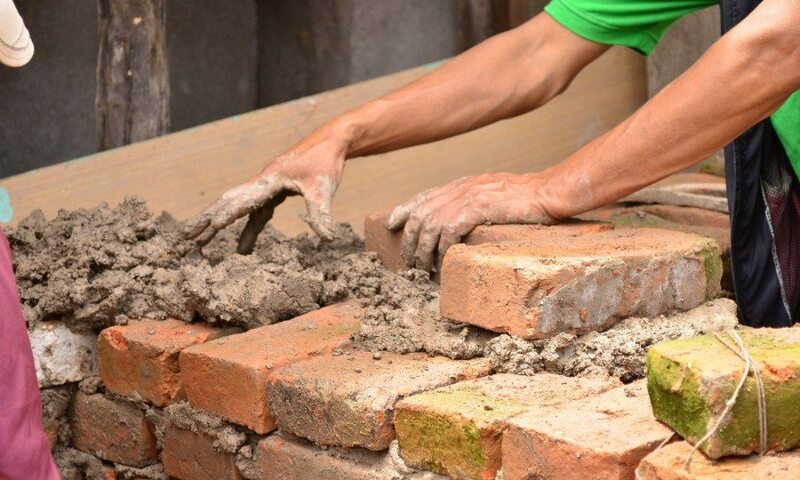 Bricklaying and reconstruction have become the norm in this town of farmers. But for the earthquake, the residents would be working in their fields now. Clay and perseverance bind the houses. Residents say the government compensation of Rs 15,000 is far from enough. 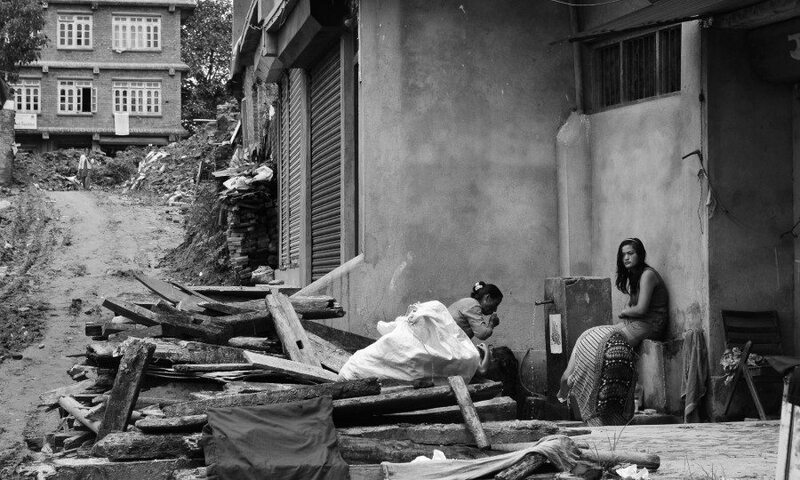 Panchakumari Shrestha had a narrow escape when her house collapsed and she was trapped under rubble. She has trouble sleeping now. 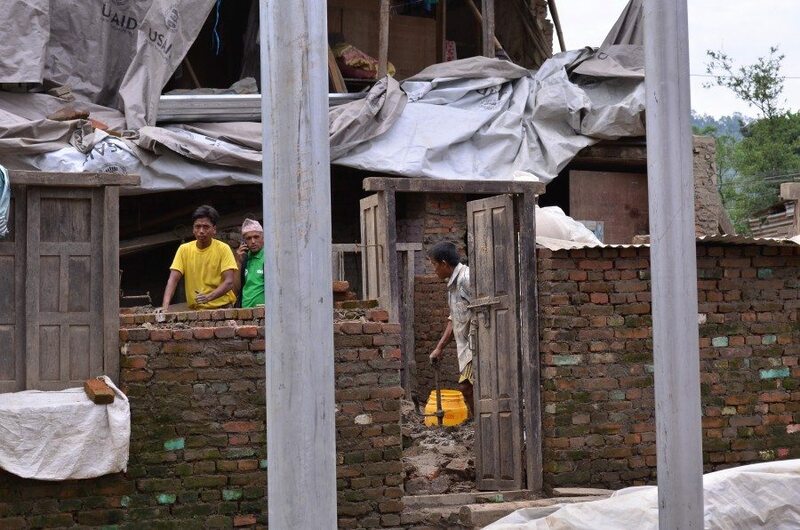 When she is awake, she worries about the cost of rebuilding her house. 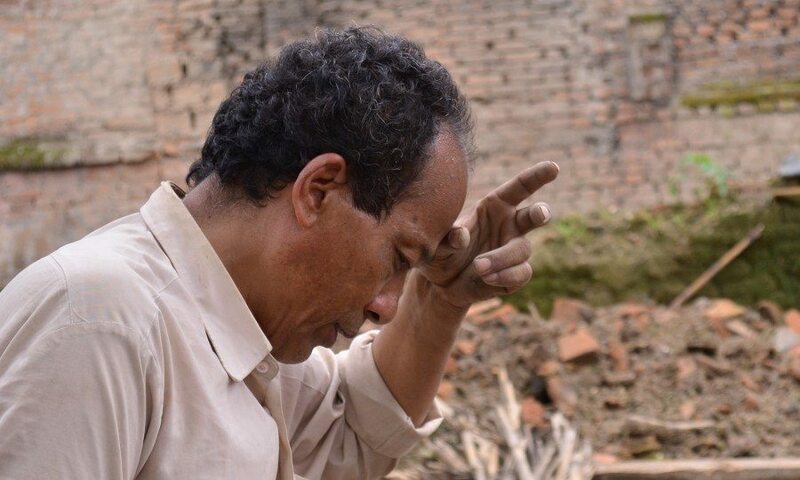 Lakshman Shreshtha thought his wife had perished in the earthquake. Only after six days did he find she was alive. Now, he worries every time there is a tremor. A young girl waits for her friend to finish drinking at a water tap, moving her feet in rhythm, before they return to work. 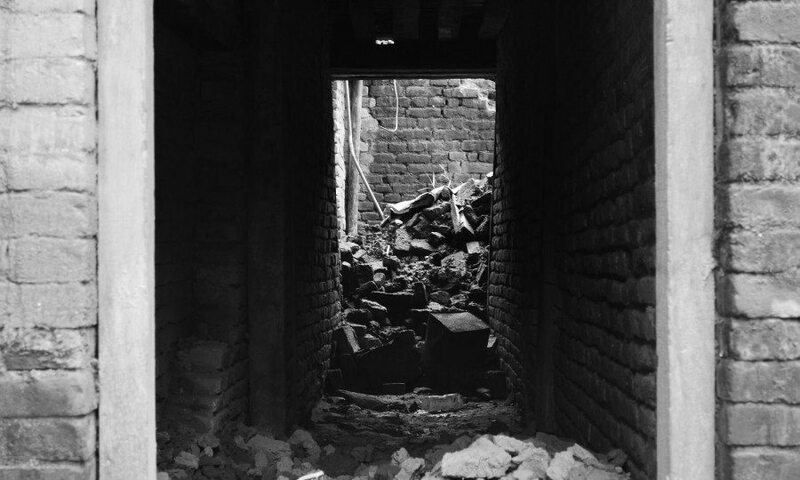 This battered house and debris is symbolic of Sankhu’s journey: the light of life has passed through a dark tunnel, only to slowly find light once again.